By Theodore Kalmoukos BOSTON – Federal and local authorities in New York have received public complaints against Metropolitan Paisios of Tyana. The National Herald has learned that these allegations, made to the FBI’s central New York office in Manhattan and the local 114th Police precinct in Astoria, involve serious charges, which if proven true may even be subject to criminal prosecution. At least one of the accusers who testified to the authorities has lived for years at the St. Irene Chrysovalantou Patriarchal and Stravropegial Monastery, where Metropolitan Paisios was the Abbot, claims to hold great knowledge of the events in question. TNH contact one of the persons who filed claims, with the FBI and the Police in Astoria stated that “I gave an account of everything,” after claiming to be an eyewitnesses to several events and situations. This individual did not want to go into details to ensure that “the investigation would not be compromised,” and spoke to TNH under the condition of anonymity, for the time being. 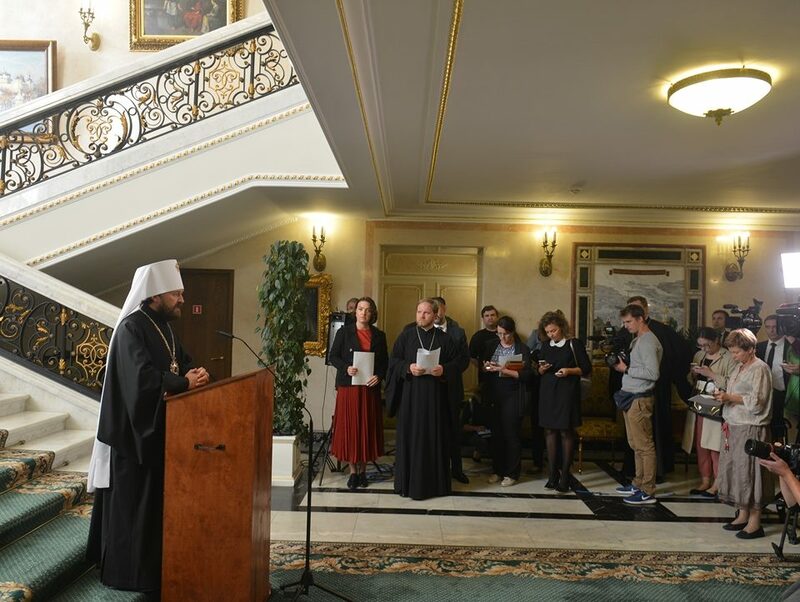 This latest turn of events came to the attention of Metropolitan Paisios, and according to observations made by people who are aware of the events this appears to be one of the primary reasons that led him to submit his resignation. The complaints with the FBI were filed over the summer, while the complaint to the 114th precinct in Astoria was made ten days ago, when news broke of Metropolitan Paisios’ resignation and ensuing decision to leave permanently for Greece. 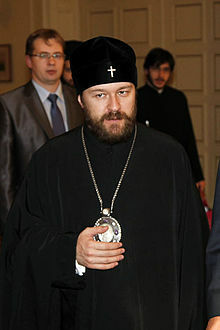 Metropolitan Paisios had cited “health reasons” and his “protest” over the fact that his associate Bishop Vikentios of Apameia criticized him in an interview with TNH and distanced himself from the Metropolitan’s handling of administrative matters in the Monastery’s Dependency in Florida, where a split occurred. The same source report that the cases being investigated by the FBI and the Police involve young adult males and females who have been parishioners at St. Irene’s since childhood, had Metropolitan Paisios as their confessor, and enjoyed close relations and nearness with the Monastery. Members of the St. Irene’s Monastic Community who joined the Paisios Order ever since they were children are also said to be involved. TNH contact the Office of St. Irene Chrysovalantou in Astoria, where we spoke with the Monastery’s chief secretary Dr. John Kotsaridis, who stated that “Metropolitan Paisios is in Greece,” and agreed to pass along TNH’s message to him. Metropolitan Paisios did not return TNH’s phone call. 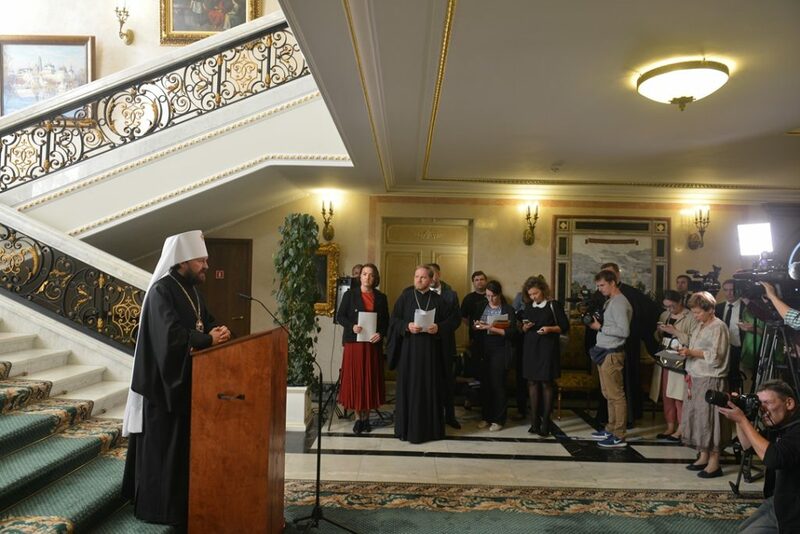 TNH has also learned that the individuals who filed claims with the authorities have also informed the Ecumenical Patriarchate in great detail, and Patriarchal Officials. In the Phanar are already talking about a major scandal that is about to break. There are also reports that Sister Christonymphi, one of the younger nuns in the Monastery, is planning to resign as director of the Kindergarten, and will proceed to leave the Monastery altogether in the coming days. Meanwhile, Metropolitan Paisios and his Deputy Abbot Bishop Vikentios have left to Constantinople to attend a meeting at the Ecumenical Patriarchate. 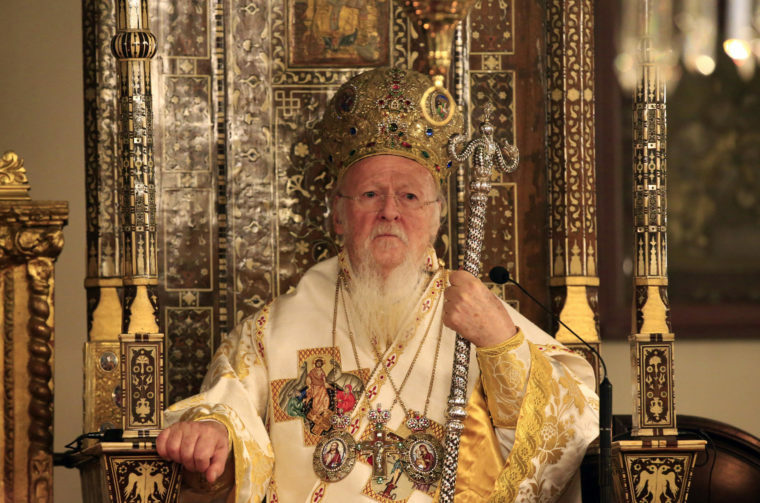 Metropolitan Paisios left for Constantinople via Athens on Wednesday evening, while Bishop Vikentios left directly from New York for Constantinople on Thursday. On Monday Nov. 1 they are set to appear before the Committee for the Patriarchal Institutions, which is chaired by Metropolitan Athanasios of Chalcedon and included Metropolitan Iakovos of the Pringiponisos, Metropolitan Demetrios of Sevasteia, and Metropolitan Meliton of Philadelphia as members. Metropolitan Paisios of Tyana is seen on the bishop’s throne, while his longtime associate Bishop Vikentios of Apameia is seen next to him.